REUTERS/Tony GentileFormer president of Italian bank Monte dei Paschi, Giuseppe Mussari. Three former senior executives at Monte dei Paschi (MPS) have been condemned to prison, the Italian Corriere della Sera reported Friday. Giuseppe Mussari was president of the Italian bank from 2006 to 2012. During his tenure, MPS purchased another Italian bank, Antonveneta, for the reported sum of €10 billion ($US12.5 billion). The purchase quickly came into question because it allegedly breached market competition rules and there were suspicions of fraud. Last week, Monte dei Paschi was the biggest bank to fail Europe’s stress test, meaning that it does not have sufficient capital to survive an economic crisis. 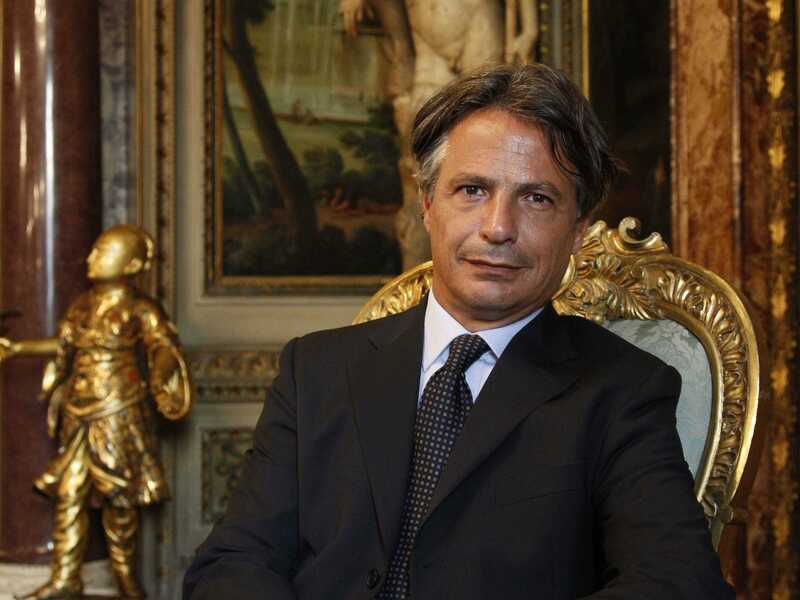 Mussari, who was also head of the Italian Banking Association, is now set to spend 3.5 years in jail, although he is very likely to appeal. Antonio Vigni, former director general at MPS, and Gianluca Baldassarri, former digital financial director, were also jailed. Il Fatto Quotidiano, an Italian daily, wrote that protesters from the Lega Nord and Five Star Movement parties waited outside the regional court with banners and flags. Mussari used to be very close to the ruling Democratic Party, led by Italian prime minister Matteo Renzi, and the sentence is likely to boost Italy’s anti-austerity protest movements.